The Chanel Tweed Quilted Flap Bag from the Fall Winter 2017 Collection is not like the Classic handbags. It’s Chanelish, but then with a shiny crown on its head. The question is whether you think it’s practical to wear as an everyday bag? Or whether you would keep it in the wardrobe for the special occasions? Is this a good investment for you? On the first-look, you might think: ‘it’s the Classic Flap Bag with new decoration’. But it’s not! 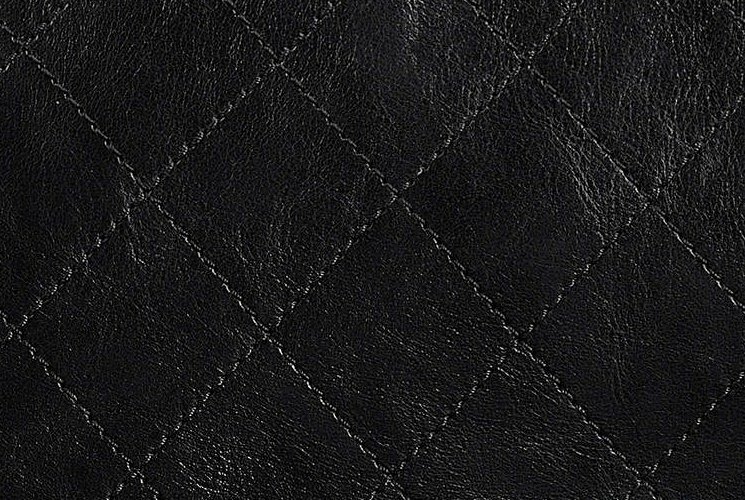 The lower part of the body is made from leather, but not the same diamond quilting like on the Classic Bags. 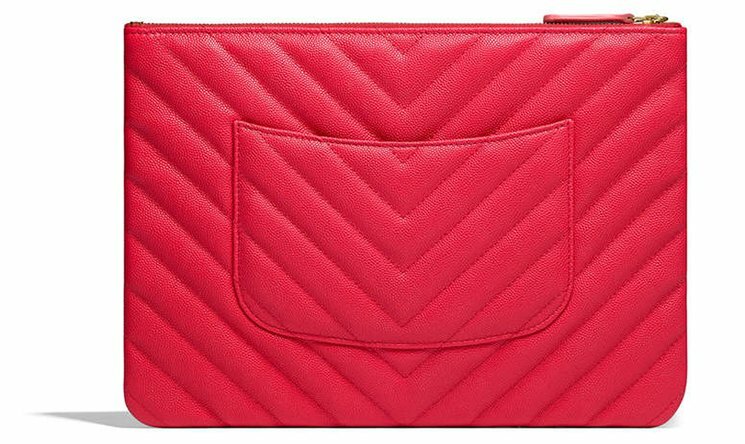 This Tweed Quilted Flap Bag is flat quilted, which is much smoother and feels more modern. However, it misses the nice touch of the classic diamond quilting. What’s more? The center features the new CC logo in vintage gold hardware. But this is a sophisticated handbag; just take a look at the woven chain leather strap. While the chain is made in gold hardware, the leather strap is colored in oil-slick, which explains its shiny effect. This purple (oil-slick) color of the chain leather strap matches perfectly to the decoration of the upper part. The lower and upper parts have been separated with a small-sized woven chain leather strap. The upper part is then designed with tweed, which creates a multicolor look. So this bag is mixed with leather and tweed, and it’s a new seasonal design. 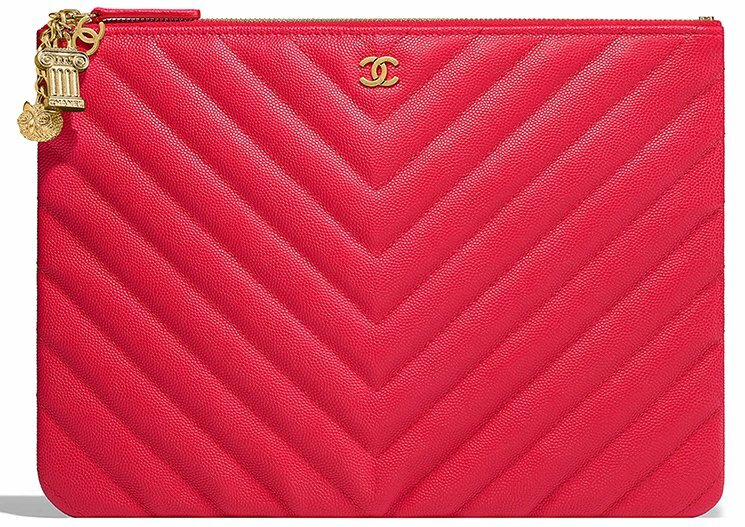 The Chanel Small Tweed Quilted Flap Bag is measured 5.5’ x 10.2’ x 2.4’ inches, while the Small Classic Flap Bag is measured 5.5’ x 9.1’ x 2.8’ inches. The Medium size of the Tweed Quilted Flap Bag is a bit bigger than the Medium Classic Flap Bag. Here’s an comparison. 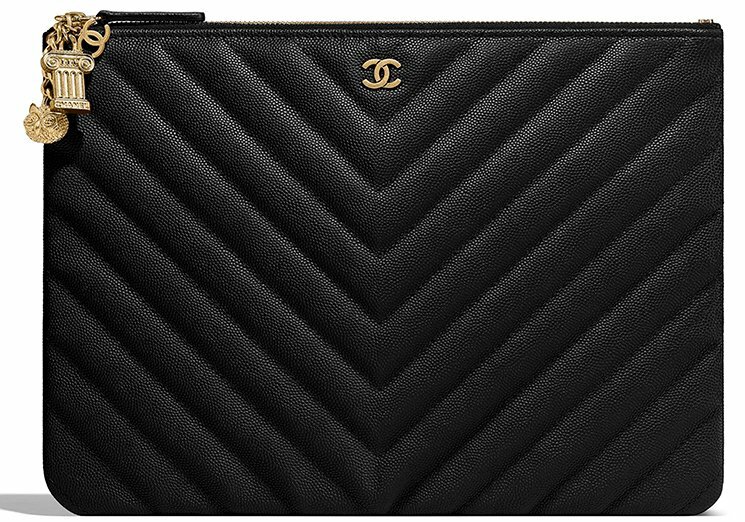 The Chanel Medium Tweed Quilted Flap Bag is measured 7.1’ x 11.8’ x 3.1’ inches, while the Medium Classic Flap Bag is measured 6.3’ x 10.2’ x 2.8’ inches. Both handbags are big enough to help you store your daily essentials. The night before your wedding does not have to be stressful. This night should be magical, filled with joy, and you should be dreaming about a beautiful future. 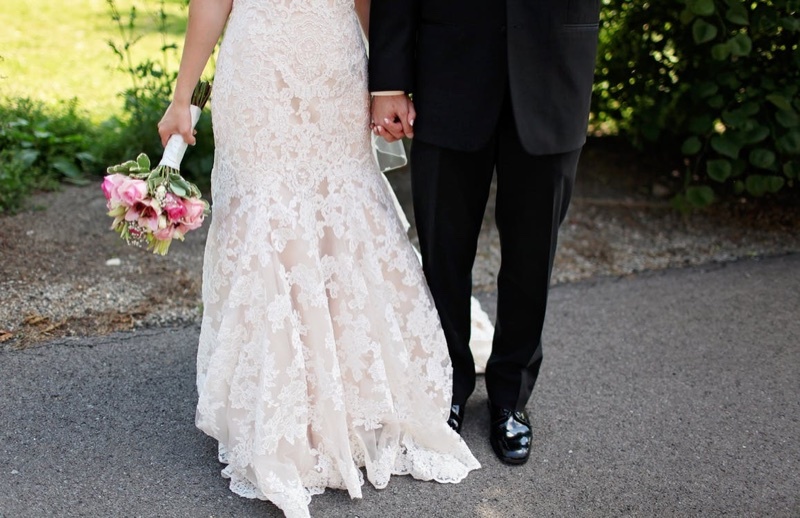 There are a few simple steps you can take to be sure your big day will be smooth, sensational, and everything you desire. Most importantly, sharing this night with your closest friends will help you relax and enjoy yourself. You probably have a lot of thoughts regarding your wedding preparations. To prevent unnecessary confusion, simply make a list. This can include who is caring for the rings, the vendors for the reception, your wedding ensemble, the timing for specific events, etc. Once you have a list, you know nothing will be forgotten, and you can check off the items as they are accomplished. Calling your vendors the night before your event is an excellent idea. You can verify the arrival times, the duties of the photographer, caterer, florist, hairstylist, etc. Once this has been verified, your level of stress will drop substantially. Make certain all the payments have been made by looking online or going through your checkbook. Making a list of your vendors, the responsibilities of each one, scheduled times, and payments will ensure accuracy. To lighten this responsibility, give the list to a member of your wedding party or your best friend. They will take excellent care of everything and relieve any worries you may have left. Spend the evening with your friends, and turn it into an amazing slumber party. Presenting your wedding party with nice gifts will leave them with a wonderful memory. Try personalized robes for bridesmaids; a decadent basket of lotions, soaps, candles, and shea butter for your friends; and perhaps a stunning piece of jewelry for your maid of honor. Drinking a lot of water will help calm your nerves and decrease any anxiety. You will have more energy because toxins will be flushed out, leaving you with a beautiful complexion on your wedding day. 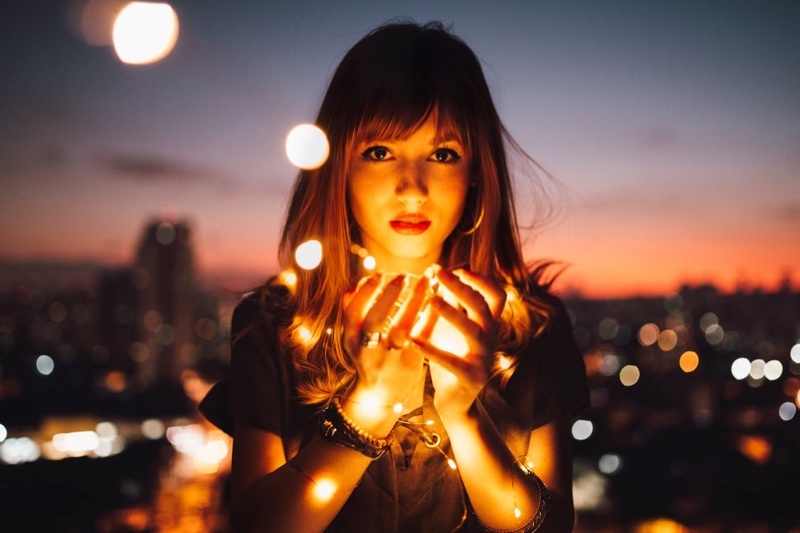 You will be surprised at how much your mood will improve, and this will help you have the perfect evening. Share a tasty and healthy meal with your friends. Food filled with protein and vitamins will help prevent puffy eyes or bloating. Fresh fruits and vegetables are delicious and good for your body. Avoid food like cheeseburgers and pizza because they can leave you irritable, downright cranky, and fatigued. Writing your own vows is personalized and very romantic. Practice them with your friends until you know them by heart. You do not want to stand at the altar and forget what you wanted to say. Recite them until they sound natural, heartfelt, and keep practicing until you are comfortable with your words. Remember to turn off your cell phone. The evening should be about peace, relaxation, and fun. Anyone who must reach you will certainly have the number for one of your friends spending the night. Leave your phone off because you do not want to be interrupted on your wedding day. Following the above tips should help you to have an enjoyable, relaxing, and memorable night. Remember, your wedding day will be exquisite and cherished for the rest of your life. You may even want to make a call to your fiancé for the perfect finishing touch. 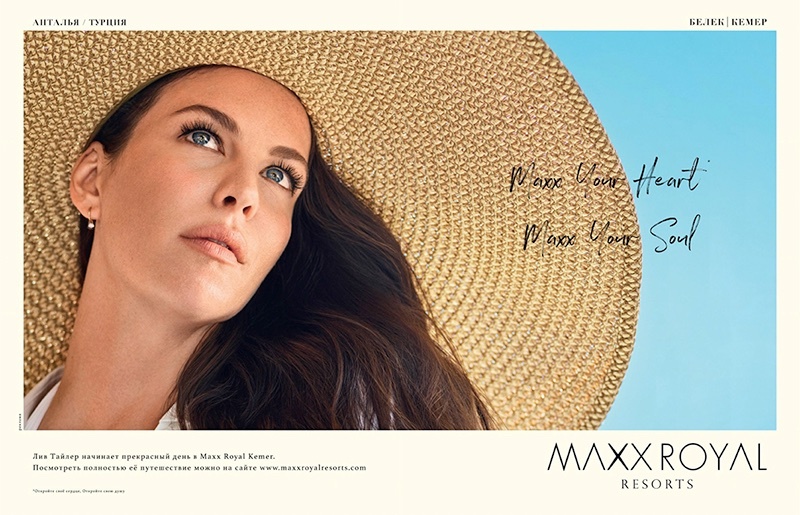 Luxury hotel chain Maxx Royal Resorts enlists actress Liv Tyler as the face of its 2018 campaign. 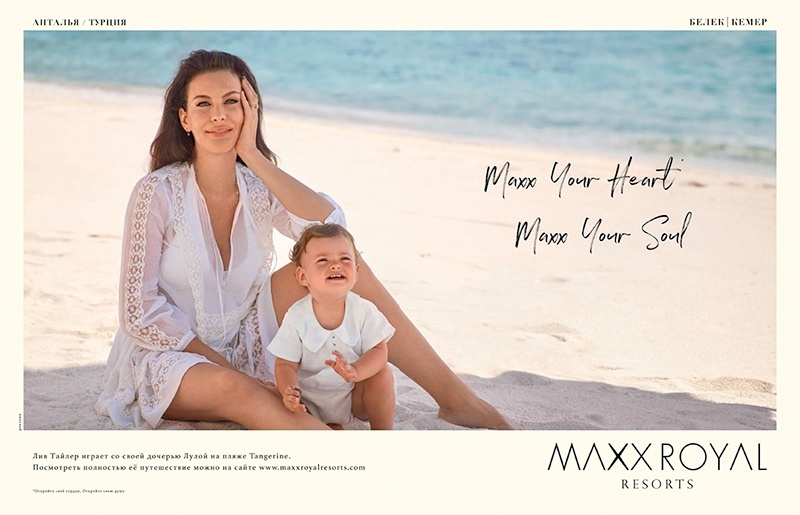 The brunette joins her infant daughter Lula while shot on sandy beaches by Mariano Vivanco. Liv poses in sun-drenched shots including swimsuits, beach coverups and oversized sun hats. In addition to the print campaign, the 40-year-old also appears in a short film which celebrates love, nature and family. 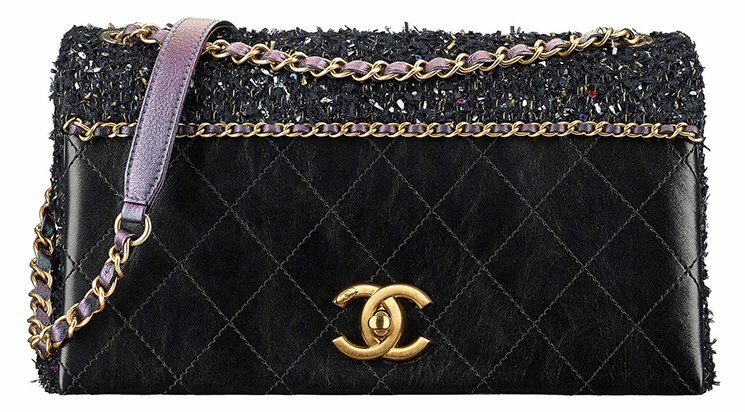 Chanel has just figured out a new way to poke our bag obsession. They are now converting the topic of each collection into a beautiful charm. 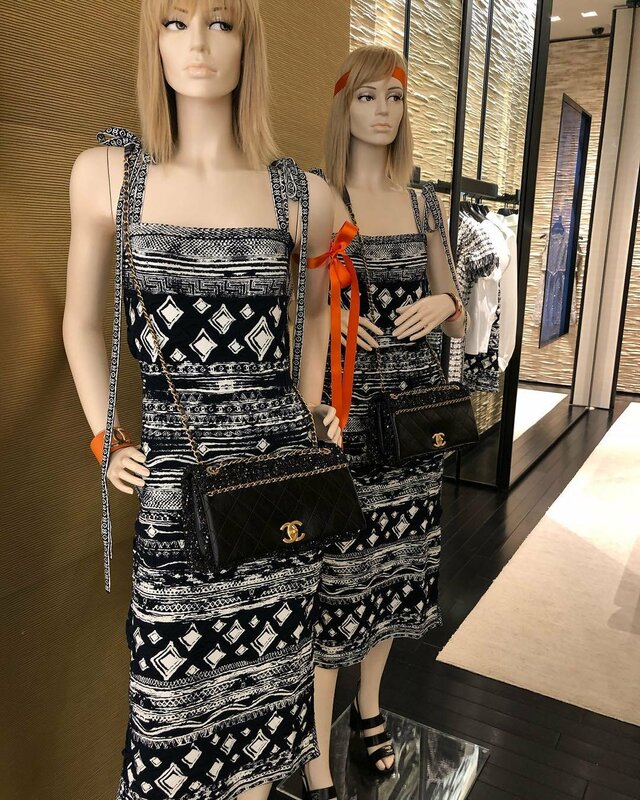 Last season they introduced the Chanel O Cases with Cosmo Charm and now for the Cruise 2018 Collection, they have released the Chanel Chevron O Cases with Ancient Greek Charm. 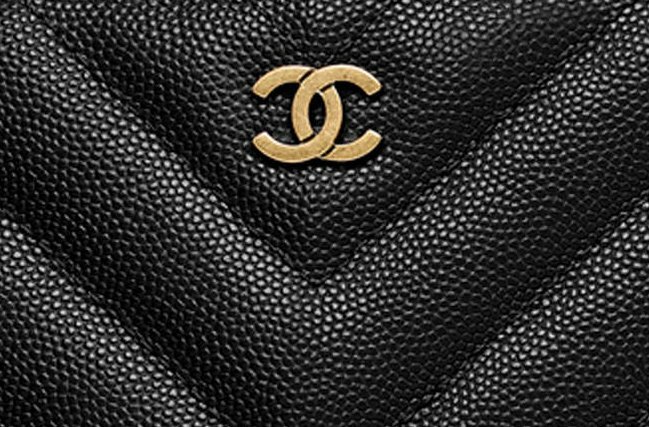 Just like the Classic Flap Bag, the Chanel O Case is one of the house’s classic handbags. So it doesn’t need any introduction. But we do like to note that besides the new embellished charm, the Chanel O Case for this season has been slightly altered. 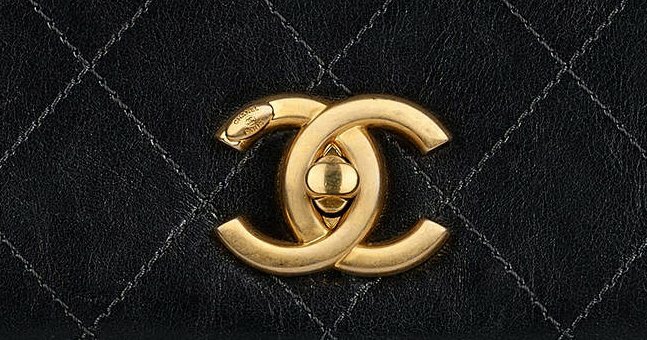 The most important change is the new leather; these Chanel O Cases have been made in grained lambskin. 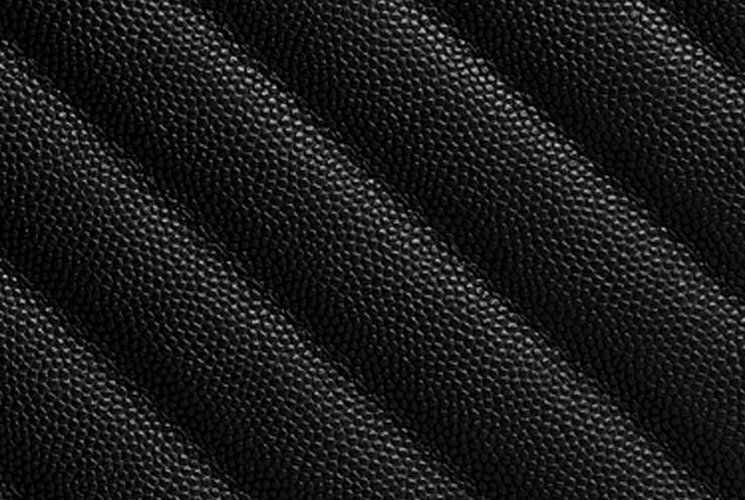 Now we’re familiar with the smooth and soft lambskin, but grained lambskin? It’s perhaps Chanel’s new experiment so you can enjoy both the softness and the luxurious feel of the grain. The center is crafted with the signature CC logo but in vintage gold hardware. This bag is refined with Chevron Quilting, which looks as beautiful as the Diamond Quilting version. It also comes with a new limited edition Ancient-Greek-Inspired charm, which is only available for this season. 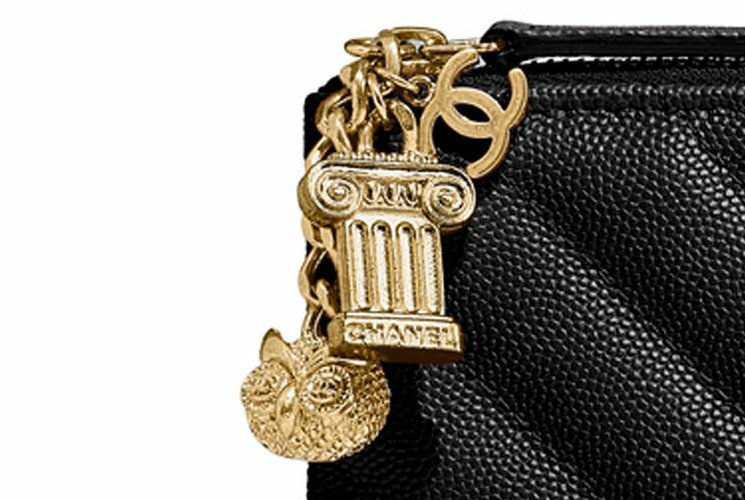 The symbols on the charm include the Greek Temple mirroring the famous Parthenon, which was built in dedication to the goddess Athena (the virgin Goddess of Wisedom). The little owl is also known as the Athene Noctua, which traditionally accompanies Goddess Athena or Minerva. 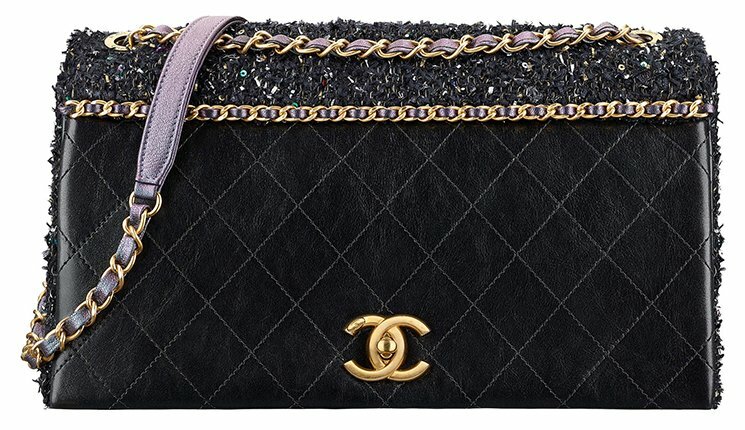 The interior of this Chanel O Case is just like the other versions. Inside you will find one large space to store your basic stuff. Style code A82545, measuring 7.9’ x 10.8’ x 0.4’ inches, priced at $1100 USD, $1550 CAD, €1105 euro, £1020 GBP, $1860 SGD, 146880 JPY, 5850 MYR via Chanel boutiques. Lily Aldridge is ready for her closeup on the December 2017 cover of Harper’s Bazaar Arabia. Photographed by Alexi Lubomirski, the brunette stunner wears a Marc Jacobs head piece and feathered top with jewelry from Bulgari. Inside the magazine, Lily channels her inner movie star while posing as an actress on set. The Victoria’s Secret Angel evokes visions of the silver screen in glamorous looks styled by Tina Chai. What are your favorite online stores? Where do you turn when it’s time to purchase men’s footwear? Is there anything in particular that you look for when considering an online store? If you’re part of this group – and there’s a good chance you are – it’s about time you learn more about Taft Clothing. A growing number of men (and women) are shopping Taft online. It doesn’t matter if you’re shopping for yourself or a loved one, you’ll soon come to find that Taft has something special to offer. There is no better way to experience Taft than by browsing its store for a better idea of what’s available. Even so, we’re going to share a few tidbits on why so many men have fallen in love with the brand. When you buy shoes at a local store, there are many people between you and the manufacturer. With each additional party you pay more money. If high quality and affordability is important to you – and it should be – you can’t go wrong when you buy from Taft. Many people get into the funk of buying low quality shoes. They’re looking to save a dollar or two, and assume that this is a good place to cut corners. While you can get away with this upfront, low quality shoes don’t last a long time. Furthermore, they don’t look as good (and that’s a definite problem). As tempted as you may be to make a purchase at your local Wal-Mart, you won’t be thrilled with the quality. This leads you to make another purchase in the near future, resulting in additional money out of your pocket. Buying from Taft means you never have to concern yourself with quality. All the signs are there. You simply need to make a purchase and enjoy your shoes. There is nothing more frustrating than an online store that makes it difficult to checkout. In fact, this can lead to a high shopping cart abandonment rate. Taft doesn’t make you jump through hoops to complete your purchase. All you have to do is add items to your cart, make sure everything is right, and enter your payment information. Tip: Taft often has special deals running, so don’t miss out on these. For example, a 20 percent off sale makes it even easier to afford the pair of shoes you’ve had your eyes on. 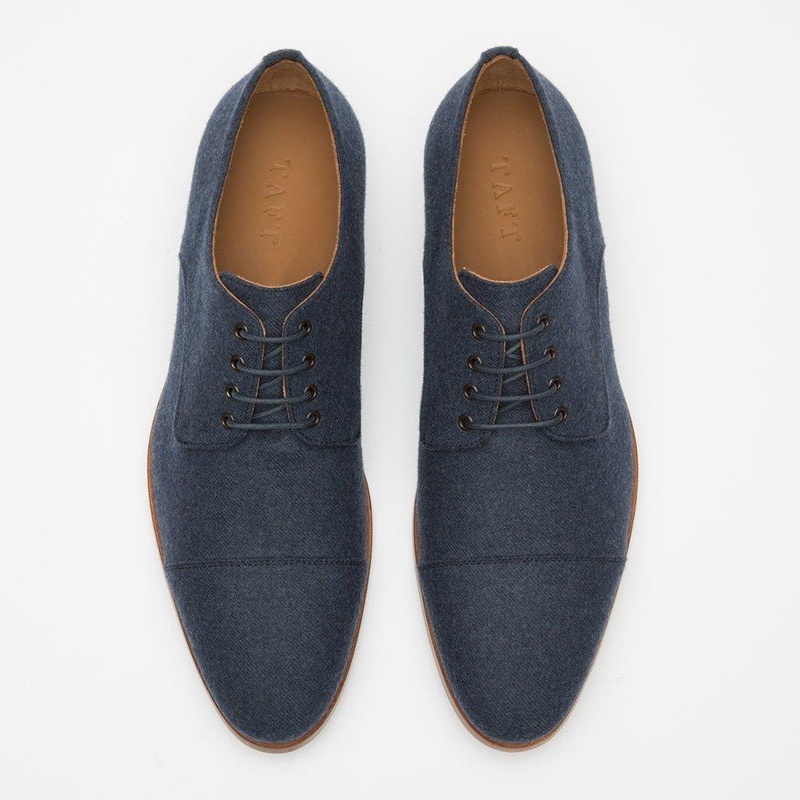 There is no shortage of online stores selling men’s footwear. The only problem with this is the belief that one store is the same as the next. 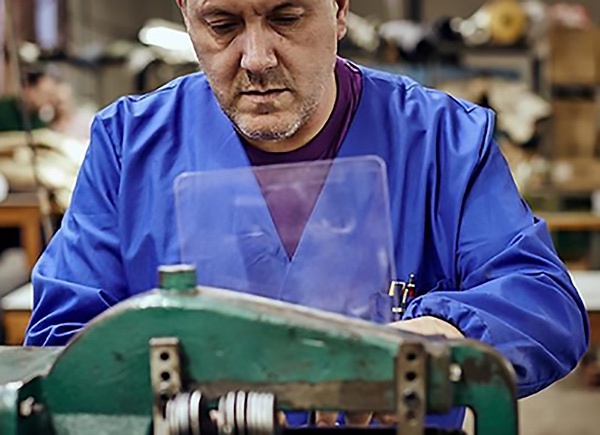 Taft Clothing offers a unique blend of quality, selection, and affordability. With all of these things available to you, it’s easy to make a confident purchase that you will enjoy well into the future. 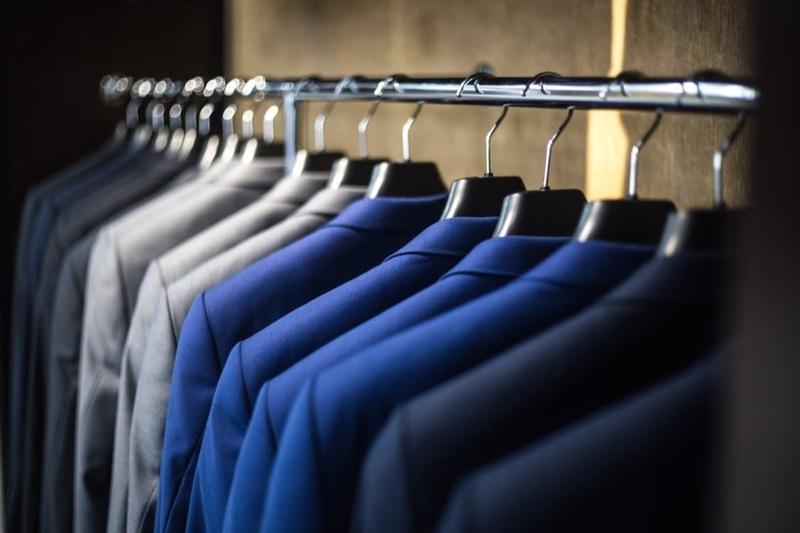 Have you ever taken the time to see what Taft Clothing has to offer? Have you purchased one or more of its products in the past? Are you enjoying the shoes that you purchased? Share your experience with Taft Clothing in the comment section below. Anything you can share will help other consumers decide if it’s the right store for them.